Earlier this month, we announced Wynn and Encore’s 2014 residency. It makes sense as festival season comes up, during this time Las Vegas party season blows up as well. It is the time where all the clubs try to lock down the biggest acts. 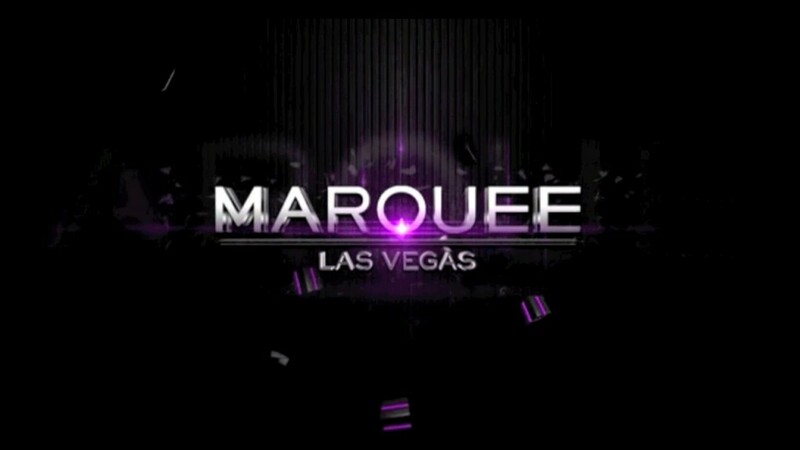 We thought Wynn and Encore did it right, but it looks like Marquee stepped it up. So much so that they have an artist, Porter Robinson, who used to have a residency at Wynn and Encore. Plus, having Ferry Corsten and Markus Schulz means you’ll have New World Punx! 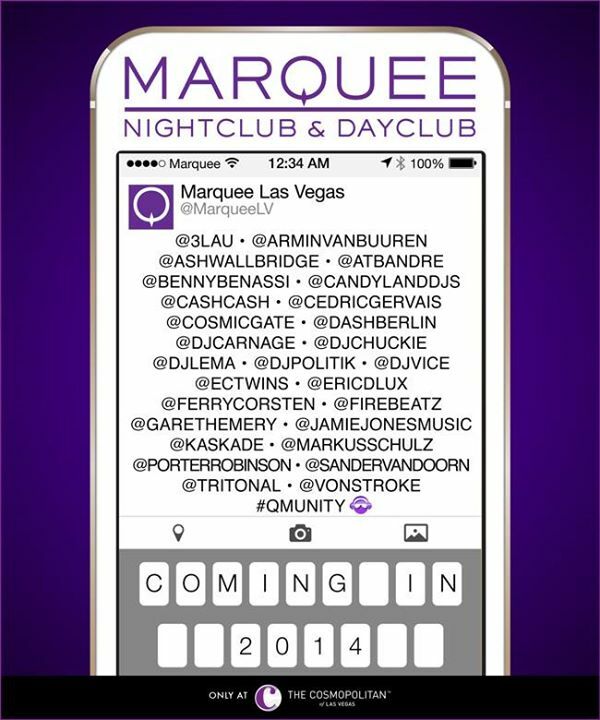 Check out the list of artists that you can see at Marquee Las Vegas’s Day and Nightclubs.